With the development of information technology, virtual simulation technology has been widely used in various disciplines. The application of virtual simulation technology based on geographic information is also advancing in the development of the times. Geographical information system is an important information carrier of realistic simulation, and three-dimensional (3D) map visualization provides an important foundation platform for mining, surveying and other industry simulation. In this study, we simulated terrain of Fujian province as an example, on the base of ASTER GDEM V2 data and using virtual simulation technology of geographical information. The results showed that: Compared with two-dimensional (2D) model map, 3D terrain model map has more expression of spatial geographical information. Comparing the MODIS model diagram with the partial model diagram of LC8, the overall effect of LC8 is better than that of the MODIS model diagram. The studies are intended to provide references for terrain simulation and development based on terrain simulation. 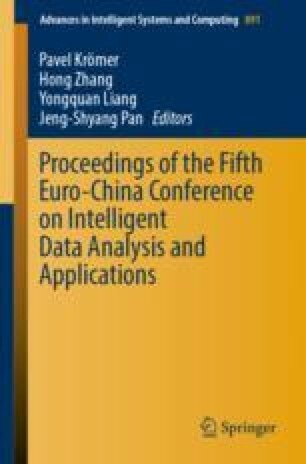 M. Jiang and H. Li—Contributed equally to this paper. This study was supported by the National Natural Science Foundation of China (Grant No. 31470501) and the Program for New Century Excellent Talents in Fujian Province University (2015).